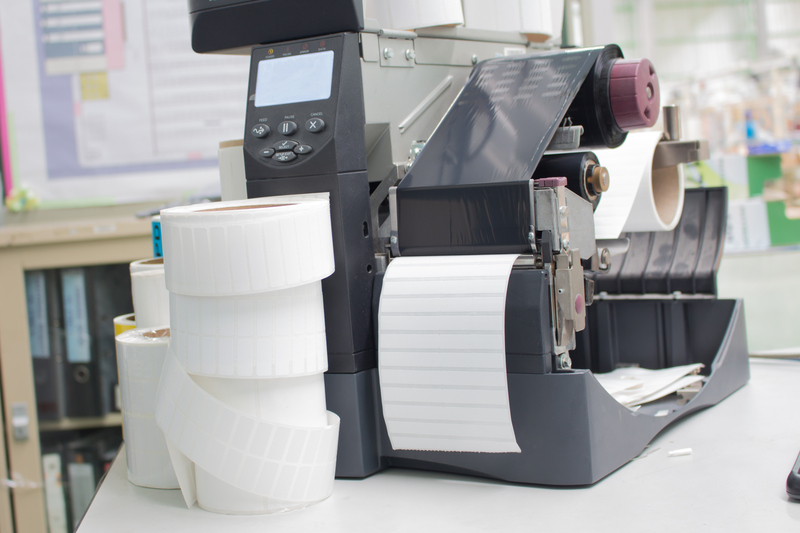 If you’re reading this , you’re probably on the hunt for a labeling solution. Navigating the vast ocean of options can leave you feel like your drowning in information. Looking for a lifeline? Here’s a quick summary of what you need to know about direct thermal and thermal transfer printing. First things first, thermal printing is not a four-color process. If you are planning to print photos, gradients or other rasterized images, you'll want an inkjet label printer, like the Kiaro! QL-120 or BradyJet J2000. Direct thermal is an economical solution that does not require ink to print. Direct thermal labels are coated in a heat sensitive material that blackens when it meets the heated printhead. Think of the printhead like a branding iron in that directed heat causes the markings on the label, not ink. Direct thermal is the economical solution for short term labeling needs. The ink-free process means that total cost per label is dramatically lower than comparable methods. The tradeoff is that these labels start to fade after about 6 months and may eventually become unreadable. The ink ribbon is what differentiates thermal transfer from direct thermal printing. The heated printed melts ink onto the label for a lasting impression. This process required ink to be in a special form called a “ribbon,” which allows the ink to be loaded alongside the labels. Ribbons come in three types of ink. From most economical to most durable, the 3 ribbon types are: Wax, Wax-Resin and Resin. 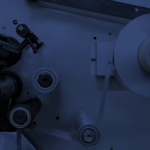 Thermal transfer is the reliable solution for high performance labeling needs. Aside from lasting for years without smudging or fading, this process offers far more options in terms of label and ribbon stock. Cost per label is higher than direct thermal, but for specialized solutions look no further than thermal transfer. There’s the basics. Now you should have an idea about which printing method will work for you. If it’s more of a both/and situation, maybe a printer that can do both is the best choice for you. Most suppliers will be happy to send to printed samples before you buy so you can be confident in your choice. 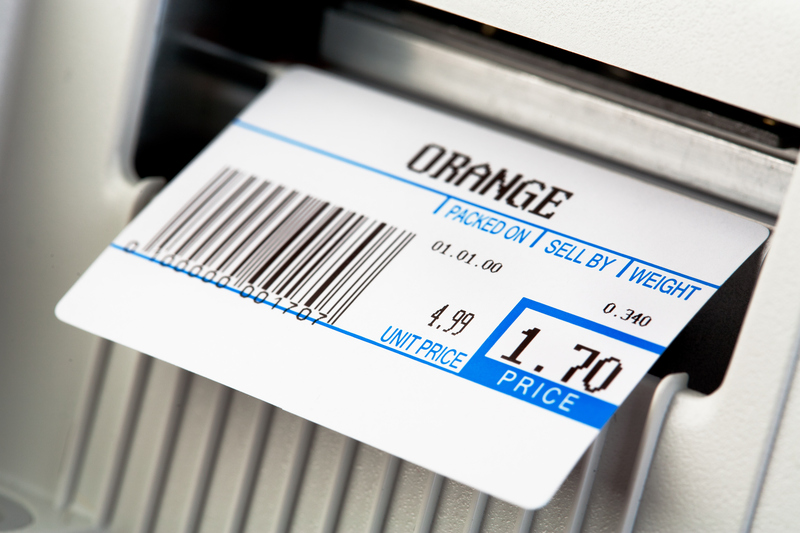 Your ideal labeling solution is out there; now you’re one step closer to finding it.